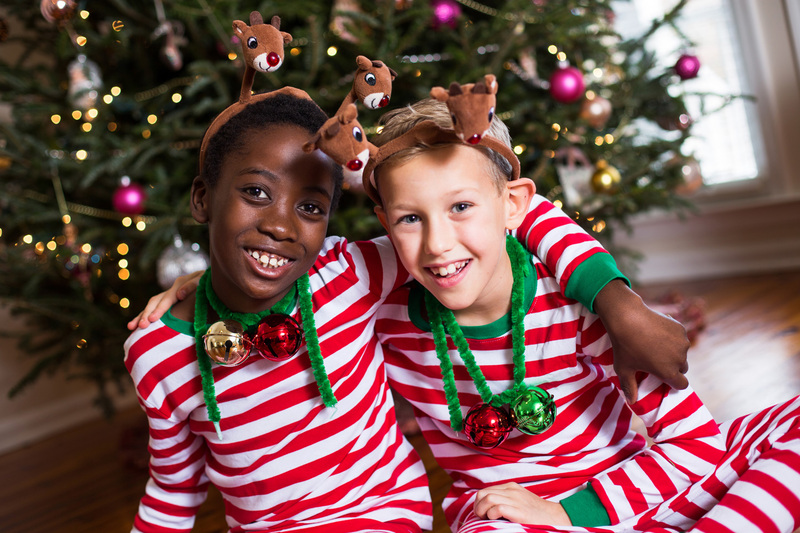 As the famous line in “The Polar Express” reminds us, “There’s no greater gift than friendship,” so invite the neighbors over for a movie night to watch the holiday classic. Wow them with a watch party that’s easier than it looks with help from designer and mom, Bethany Farrar. Farrar creates a tablescape for each of her parties, designing a center point and establishing the theme of the event. With a simple formula of backdrop, table runner, cake stands and a banner, she can mix and match to create a mood. Here, she makes a backdrop of bells, tickets and shapes to set the scene. 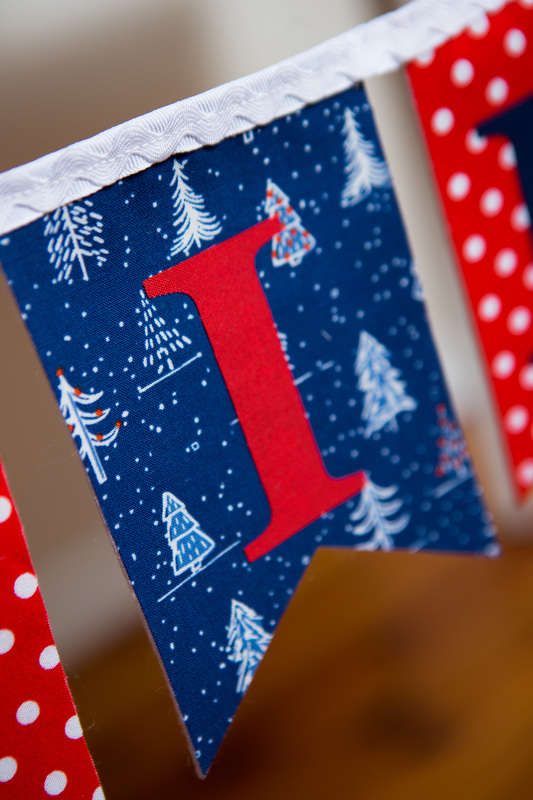 Creating a holiday movie-themed banner than can hang from a table, mantle or wall is easy. Just cut triangles out of felt or cardstock, use Sharpie markers to write a letter on each piece and glue them to string or ribbon in order to spell out your message! The simple decoration sets the scene – and the theme – for any gathering. A pajama party isn’t complete without ‘smores! 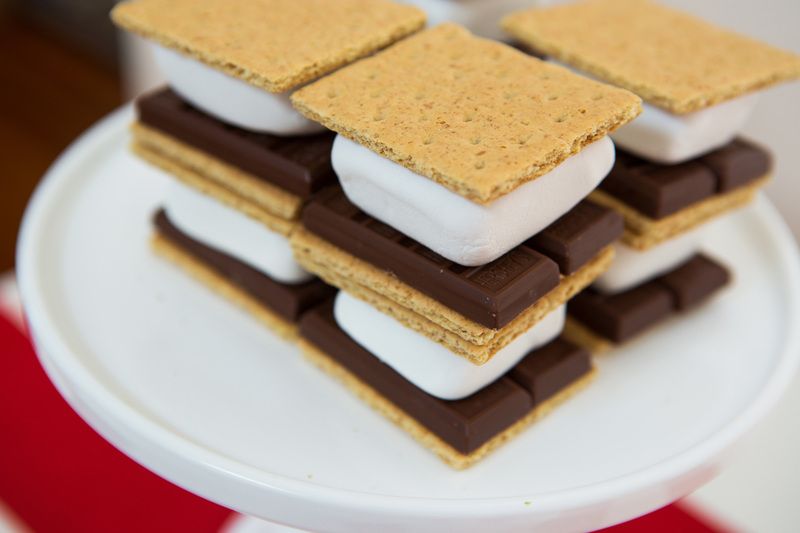 Whether you use the microwave or your fireplace to roast the marshmallows, ‘smores are always an event in themselves. 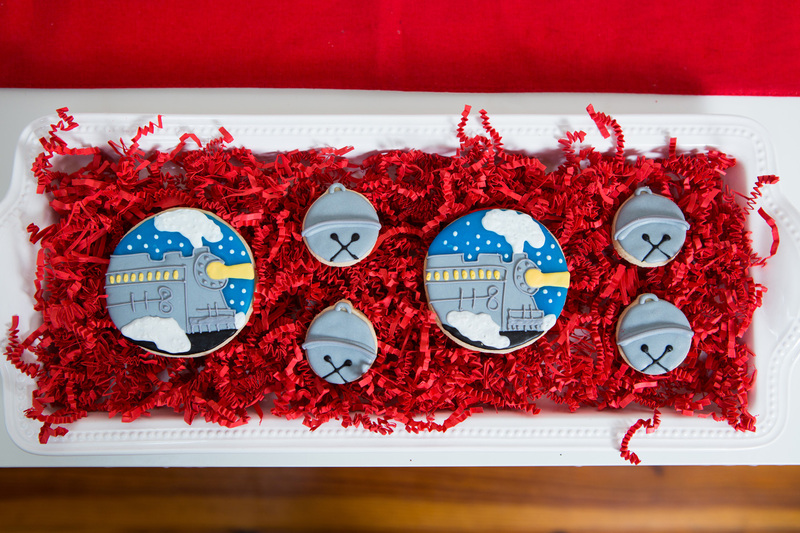 She calls in a pro at a local bakery to make the train-themed cookies. 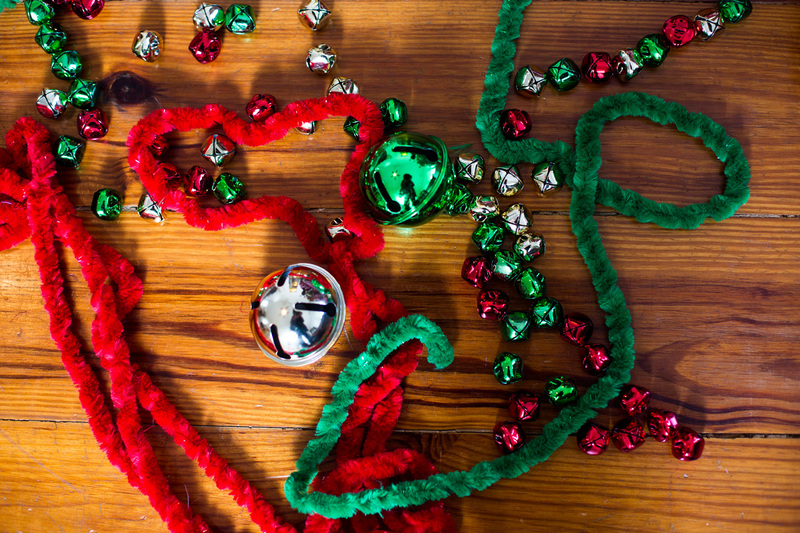 A Santa’s bell-themed craft keeps everyone entertained and echoes the movie’s motif. Farrar suggests making bell necklaces together to wear while watching. This simple craft only requires yarn and bells of various sizes.